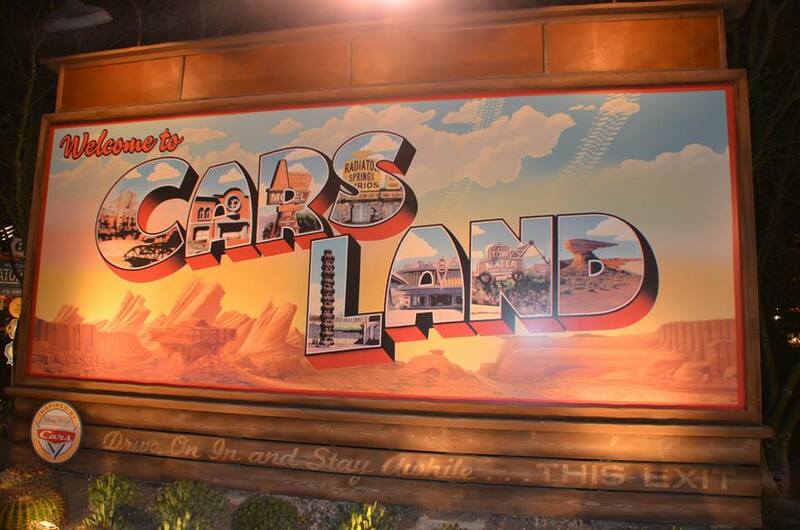 On June of 2012, Cars Land opened in Disney’s California Adventure. 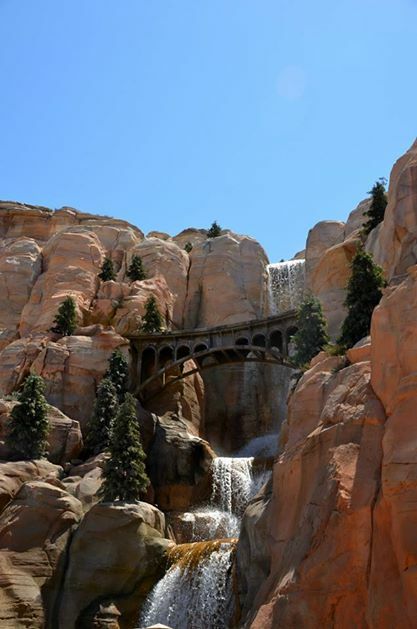 With the opening brought Disney its latest and greatest E-Ticket attraction, Radiator Springs Racers. The land and the attraction have drawn rave reviews since opening. It’s not much of a stretch to call this attraction the best one Disney has opened (in the USA) in a decade. In this post, I’m going to give a review of the attraction (there will be a few spoilers) and then give a few tips on how best to experience Radiator Springs Racers. As any good attraction does, the story for Radiator Springs Racers begins in the queue. It may even begin on the walk to the attraction but I don’t want this post to be 3,000 words so I’m not going to go there. In the queue, the guest has entered ‘Stanley’s Oasis’. 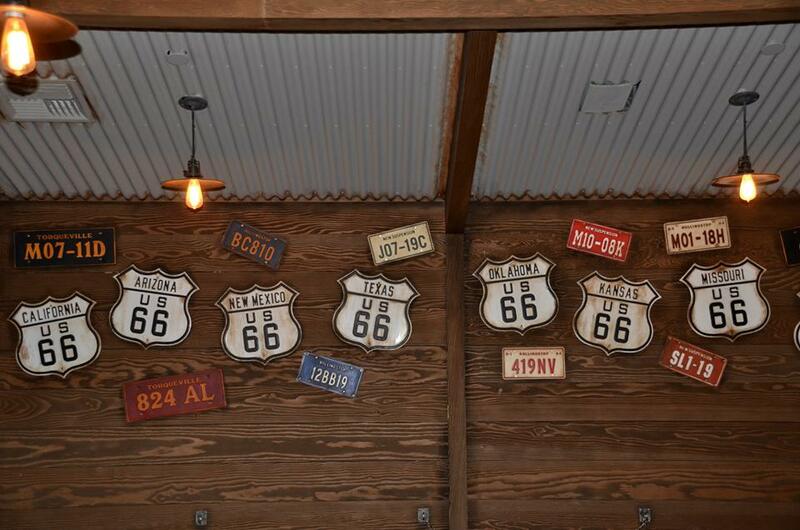 As signs say, this is the home of the original Radiator Spring. To get there, the line passes under two bridges, one built of steel and one made of wood representing the time that has gone by. After passing the bridges, the water tower is easy to spot towering above guests. Next to the water tower is the original spring, still bubbling. As the line passes the spring, we can see how the town has grown and become a tourist destination over the years by the addition of buildings. After going through some of the buildings that opened to accommodate the tourists we eventually end up in Stanley’s Comfy Caverns Motor Court which is a lodge Stanley has opened for people (or more likely cars) to stay in. This is where our adventure begins. If you want to read a little more in-depth about the story of the queue, check out this blog post. 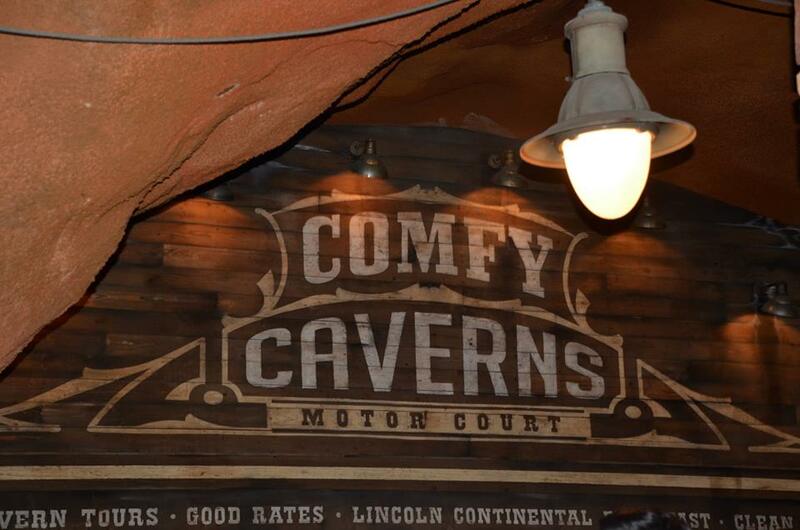 Once in Comfy Caverns, it’s time to enter our car. Our trip starts off pretty innocently as we glide through a few sites seeing the Cadillac Mountains in the backdrop and the beautiful waterfall flowing down from them. While this might be the least exciting part to kids, this might be my favorite part. This portion of the attraction really shows the tremendous detail that the imagineers put into the rock-work and scenery of the ride. The music changes throughout the trip to fit the mood of what you are seeing. It’s beautiful and really does feel like you are taking in the sites on a road trip. After the great views outside, it’s time to get in to some mischief with Mater. That’s right, it’s time to do some Tractor Tipping! As the our ride vehicle (a car) enters the show building, we find that it’s now night-time and we are still outside. After a good amount of fun and a brief scare, it’s time to get cleaned up for a race around Ornament Valley. This is where the attraction diverts into two tracks. One track will go and get your car painted and spruced up, the other will go visit Luigi’s where you get some fresh tires put on the car. I believe the pictures I have below are from the painting side of the attraction. Once the car is all fixed up, it’s time for the race. We see the two tracks come side-by-side and the car next to ours is trying to beat us. 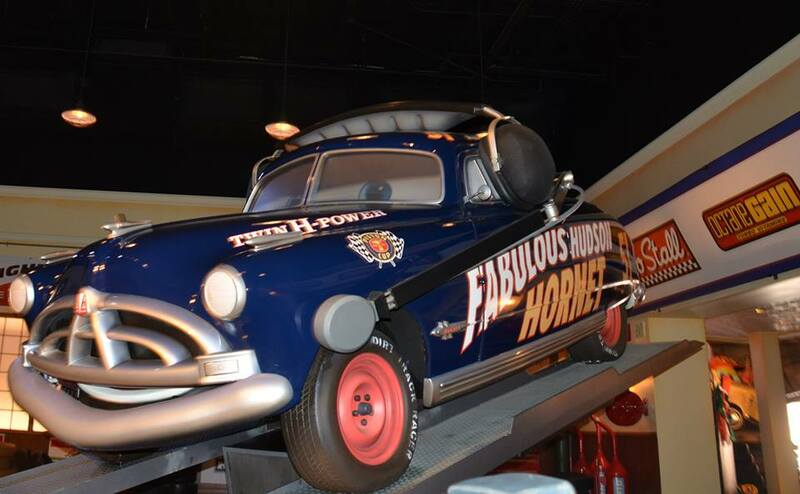 Doc Hudson counts down until it’s time to go and then the race begins. The race is a blast and you zip and dip through Ornament Valley. There are more sites to see but it’s hard to see anything since you’re going pretty fast and the focus is on the race. The ending of the race is great, as one car always wins. There are no ties and it’s randomized so guests never know which car will win before the race begins. It’s a good bit of fun and way to get bragging rights for the rest of the day if you know someone in the car you were racing. To end the race we head back to the lodge and see Lightning and Mater along the way. 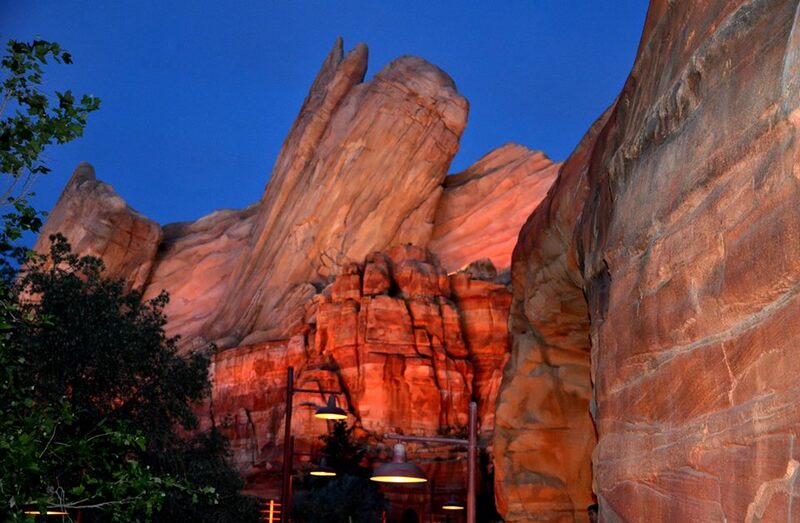 Once out of the car, the exit to the ride reminds us that we were along Route 66 and we continue to see the beautiful rock-work and detail that makes this ride. 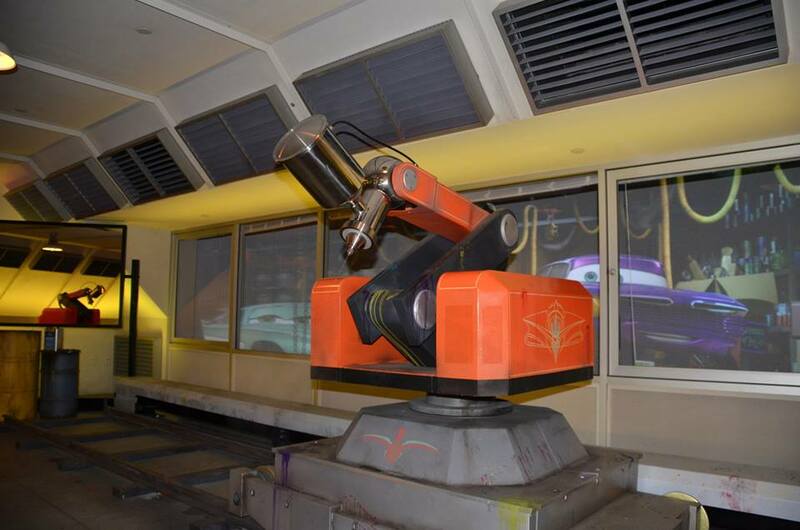 This attraction continues to envelop guests in Cars Land even more. The audio-animatronics (that are all cars) are phenomenal and look great. There’s no big good vs. evil story, it’s just a trip around the area that culminates in a friendly race. Some people may want more of a story than that but I think it embodies what the area is all about – fun. It feels almost like an old-fashioned ride in that there are no screens being used and it’s a ride that uses views and audio animatronics. That might be part of the reason why I love it so much. I hope Disney continues to make rides like this instead of going heavy on screen-based rides. All in all, I think this is the best theme park ride built in the last decade outside of Escape From Gringotts in Universal Orlando (hey, I just knocked Universal for using so many screen-based rides so I had to give them some love). This attraction alone has elevated Disney’s California Adventure to another level. Get a fastpass as soon as the park opens. This one is simple and common knowledge. If you arrive at park opening, go get a fastpass right away. They will run out within an hour (probably earlier). The fastpass is the easiest way to assure you that you’ll be able to ride in a car with your family or friends without waiting in an hour-long line (or longer). There will be signs pointing to where the fastpass for Radiator Springs Racers is but be aware that the fastpass isn’t by the ride. The line will generally stretch to Buena Vista Street, so just look around for it. Use the single-rider line. I love riding on attractions with my family and friends but using the single-rider line on RSR is pretty great. The wait is hardly ever above 20 minutes and there’s a decent chance you will end up in the same car or racing against someone in your group. My wife and I made sure we did one or two rides together last trip but after that we would only use the single-rider line. It’s a great way to get through the line quicker. The one downside is that you do miss out on a portion of the queue. Ride at night (or sunset). This is a tip that goes for most Disney attractions but Radiator Springs Racers looks great at nighttime. How they light up the Cadillac Mountains and the waterfall are spectacular. Now, this is easier said than done in the summer months. Sunset will be around 8 o’clock and this park closes earlier, plus most people don’t want to miss out on World of Color. I would recommend going to Cars Land half an hour before sunset. Grab a pie or milkshake from Flo’s for dessert, watch the Cars Land lighting and then about an hour (or a little more to be safe) before World of Color get in the single rider line. This should give you plenty of time (if you got a fastpass for World of Color earlier in the day) to make your way over there. 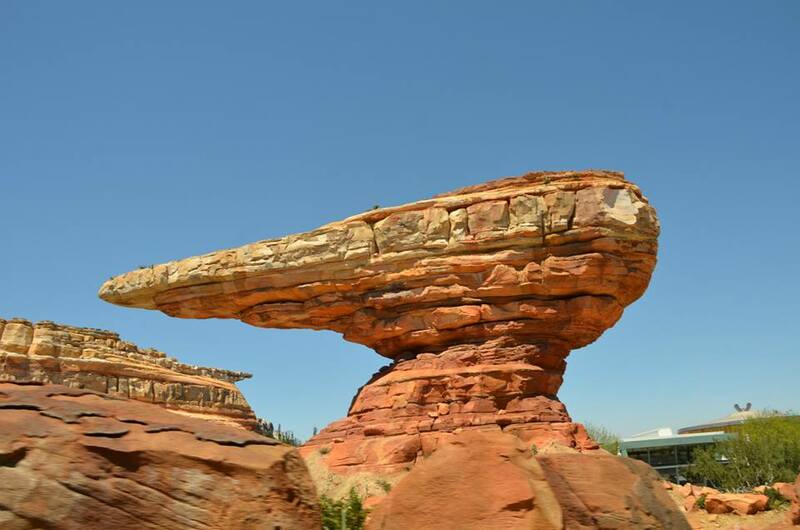 Plus, you then get to experience the best of Cars Land. Those are my tips and review. What do you think of Radiator Springs Racers? Do you have any questions or tips of your own? Let us know in the comments! Thank you for reading!